This is huge! Joker is the biggest villain DC has ever had and from the beginning till now, he has ruled over other villains, not just from DC, but from Marvel as well. Heath Ledger, in particular, did an amazing job by bringing the Joker to life in the modern era. Fans were really disappointed when they got to see very less of Jared Leto’s Joker in Suicide Squad. Now, the fans need not worry about that as WB is bringing in a Joker Origin movie. We are finally going to get a proper Joker oriented story after The Dark Knight. Warner Bros. and DC entertainment are in the early stages of development on a Joker spinoff that would serve as an origin story for the clown prince of crime. Todd Phillips (The Hangover Trilogy) is set to direct from a script co-written by Scott Silver (8 Mile) and himself.He’ll also produce the film alongside legendary director Martin Scorsese. According to the trade, the film is to be the first film that will be separate from the DCEU under a new banner in an effort to create new and unique storylines as the studio expands DC canon with a new actor set to play The Joker, possibly at a younger age. Warner Bros. intends to dial back the clock and tap into Scorsese classics such as Taxi Driver and Raging Bull as the Joker origin film is to be a gritty and grounded crime film set in 1980s Gotham City. It is really surprising that Leto is not going to be the Joker and the movie is going to be separate from the DCEU, as it has just started to build itself. On the other hand, it is also good because there are 16 movies under production being set up in the DCEU and it already feels too crowded. Casting a new actor also seems to be a good move as the timeline of the movie would not fit with Jared Leto’s Joker. Well, an actor is not yet decided but with Martin Scorsese involved, we would only hope that it is not Leonardo Dicaprio! But, Leto fans should not be sad as there is good news for Jared Leto as well. According to the reports, Leto is expected to bring his Joker back for two more DCEU flicks. The actor “will reprise in the Suicide Squad sequel and the Harley Quinn spinoff,” i.e. Leto has signed up for Suicide Squad 2 as well as Gotham City Sirens. Of course, fans have hoped Leto would return for the Suicide Squad sequel. Recently, the actor was asked whether he would reprise the iconic Batman role anytime soon, but Leto mostly kept quiet about it. This is what he said. So, it is good news as fans want to see him perform well as the Joker as they did not get to see much of his performance from the first Suicide Squad movie as hit parts were mostly stripped off. The movie received mixed reviews from fans, and critics were quick to slam the disjointed blockbuster. Leto’s bit as the Joker was relegated to a mismatched cameo at times, and the actor told BBC Radio 5 he had regrets about the feature. 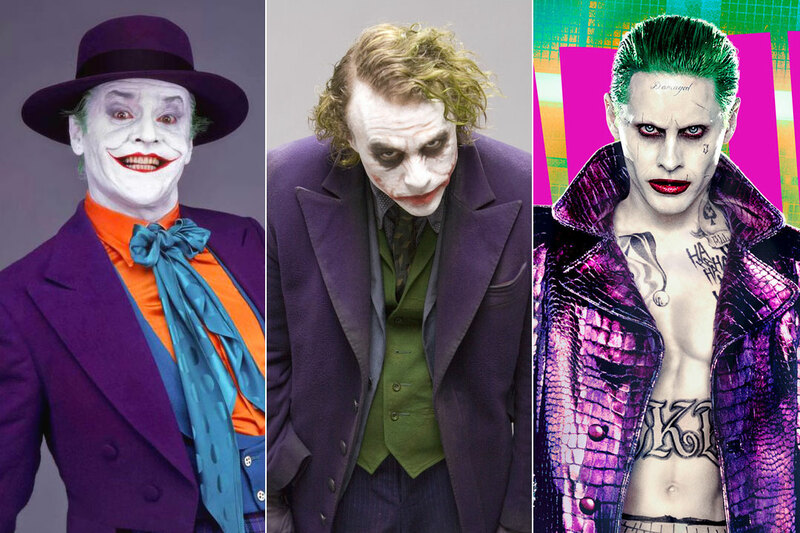 Hopefully, we get a full-fledged Joker this time as we are being promised from all three of these movies. Leto has the potential to do well as the Joker and it will be really interesting to see who gets cast as the young Joker in the Joker Origin movie. Who would you like to see as the new Joker? Tell us in the comments.